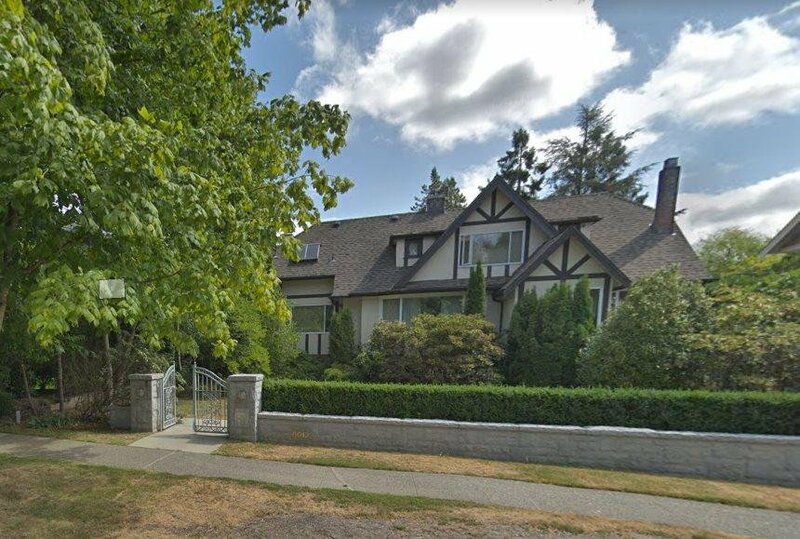 6012 Adera Street, Vancouver - 6 beds, 4 baths - For Sale | Pansy Chen - RE/MAX Crest Realty. 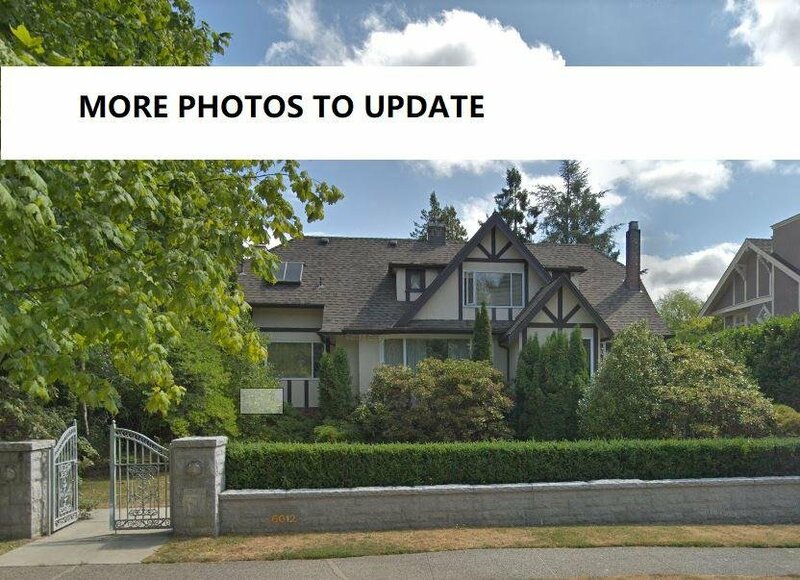 Best location in prestigious South Granville. Extra deep 76.50x192.15=14700 sf lot for you to build your dream home Existing house is still very livable w/renovated kitchen & bathrooms. An excellent property to hold now or build an ideal home.